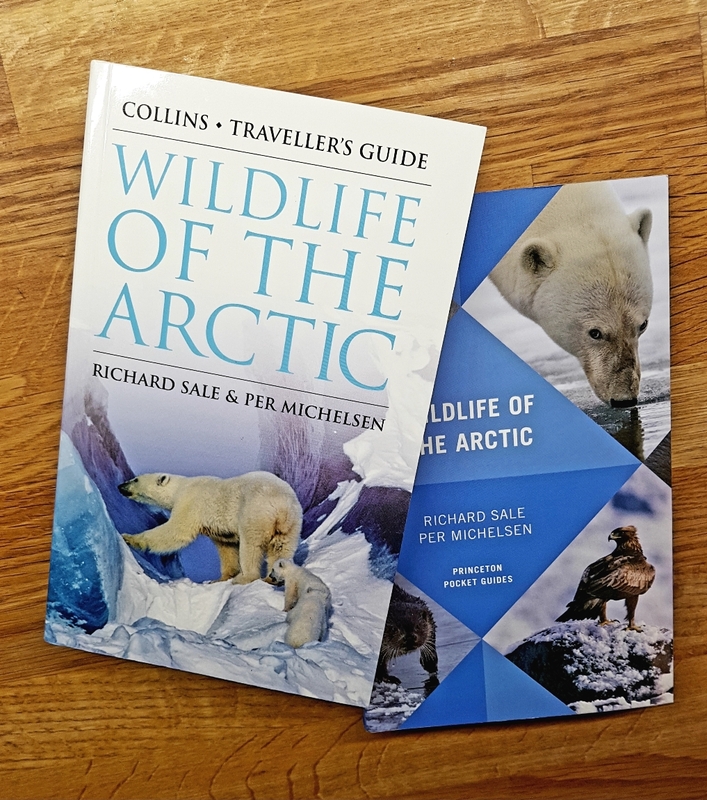 – “Wildlife of the Arctic” (2018), Dr. Richard Sale, Per Michelsen. Princeton University Press (US version). – “Wildlife of the Arctic (2018). Dr. Richard Sale, Per Michelsen. William Collins Publishing (US version). 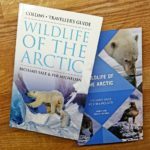 – “A Complete Guide to Arctic Wildllife” (2012). Dr. Richard Sale, photographs Per Michelsen. Firefly Books Publishing (US Version), Bloomsbury Publishing (UK Version). – “The Arctic: The Complete Story” (2008). Dr. Richard Sale, photographs Per Michelsen. Frances Lincoln Publishing. – “Grouse of the World” (2013). Roald Potapov, Dr. Richard Sale. Multiple photographs by Per Michelsen. – “The Snowy Owl” (2013). Eugene Potapov, Dr. Richard Sale. Multiple photographs by Per Michelsen. – “The Gyrfalcon” (2005). Eugene Potapov, Dr. Richard Sale. Multiple photographs by Per Michelsen. – “Polar Bears, the Natural History of a Threatened Species” (2011). Ian Stirling. Multiple photographs by Per Michelsen. – “Explorers” (2004). Dr. Richard Sale. Multiple photographs by Per Michelsen. – “To the Ends of the Earth. The History of Polar Exploration” (2002). Dr. Richard Sale. Multiple photographs by Per Michelsen. – “Den lengste historia” (= “The Longest Story”), Stavanger Archaeological Museum (2004). Photograph by Per Michelsen. – Archaeological photo supply for Stavanger Museum in connection with visualization of settlements from the first People arriving what today is named Norway (Mesoliticum time period). – Supply of display photo for Swedish National Museum of Natural History. – Travel Stories, Reports, Articles and photographs in multiple Norwegian Newspapers, Daily Star newspaper, Daily Mail newspaper, The Scotsman, Kosmo online etc.